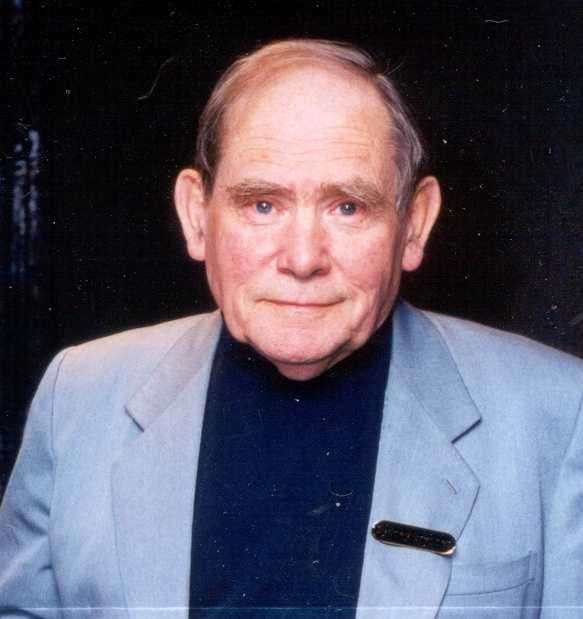 SINGAPORE, Apr 5, 2019 - (ACN Newswire) - It is with deep regret that the Agency for Science, Technology and Research (A*STAR) announces the passing of Dr Sydney Brenner, Honorary Singapore Citizen, and A*STAR Senior Fellow, early this morning. Dr Brenner was conferred the Nobel Prize in Physiology or Medicine in 2002 for his pioneering work in the field of molecular biology. For over six decades, he had shaped modern biology and understanding of the genetic code. His dedication and commitment to Singapore over the past three and a half decades have also left an indelible mark on our nation's R&D journey. Dr Brenner challenged all of us to think ahead for the future, and spurred the establishment of Singapore's first major research institute for science, the Institute of Molecular and Cell Biology (IMCB), in 1985. This was a crucial stepping stone for Singapore's push into the biomedical sciences. Through his support, the A*STAR Graduate Academy was established to help Singapore build its own pipeline of young scientists and engineers. More information on Dr Brenner's achievements can be found in Annex A.
Dr Sydney Brenner was a renowned pioneer in molecular biology. His many achievements included deciphering how the triplet codon works, the discovery of messenger RNA, and the use of the worm, C. elegans, as a model system for human disease. This culminated in his being conferred the Nobel Prize in Physiology or Medicine in 2002. Dr Brenner's dedication and commitment to Singapore has also contributed to policies and initiatives that have left an indelible mark on the nation's R&D journey. Since his first visit in 1983, he had played a key role in building the biomedical sciences in Singapore. Dr Brenner challenged the nation to think ahead for the future, which led to the establishment of Singapore's first major research institute for science, the Institute of Molecular and Cell Biology or IMCB, in 1985. This proved to be a turning point and crucial stepping stone for the country's foray into the biomedical sciences. Over the past three and a half decades, Dr Brenner guided Singapore on its R&D journey, including his recent capacity as the Scientific Advisor to former Chairman A*STAR Lim Chuan Poh. For his contributions, Dr Brenner received many accolades, including the Distinguished Friends of Singapore in 2000, Honorary Citizen in 2003 and the National Science and Technology Medal in 2006. Dr Brenner had a strong passion in ensuring that young people receive a good education in Science. Through his support, the A*STAR Graduate Academy was established to help Singapore build its own pipeline of young scientists and engineers, many of whom now contribute in our research institutes, universities, polytechnics, hospitals and local companies. This has helped raise the standing and reputation of Singapore as one of the leading global centres for science, research and education. Last November, a book entitled "10-on-10: The Chronicles of Evolution" was launched as tribute to Dr Brenner's extraordinary vision and legacy. The book was written by 24 renowned scientists and is a compilation of a series of lectures on evolution, that was the brainchild of Dr Brenner. A*STAR's R&D activities span biomedical sciences and physical sciences and engineering, with research entities primarily located in Biopolis and Fusionopolis. For ongoing news, please visit www.a-star.edu.sg. 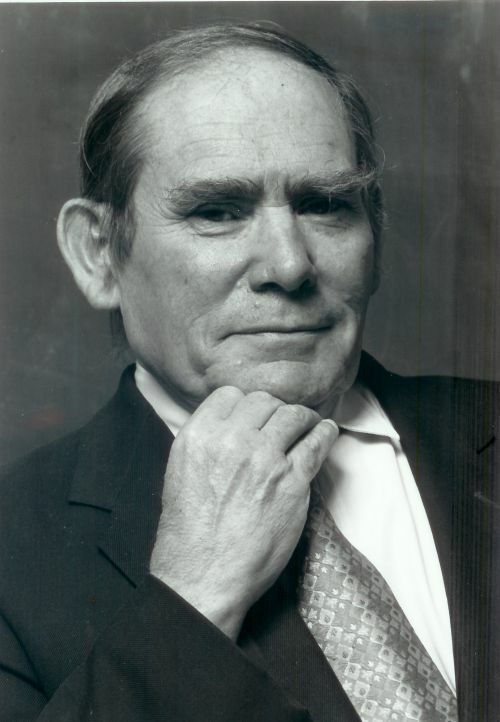 Dr Sydney Brenner, Nobel Laureate, Renowned Pioneer in Molecular Biology, and A*Star Senior Fellow, has died. Dr Sydney Brenner, Nobel Laureate, Renowned Pioneer in Molecular Biology, A*Star Senior Fellow and Honorary Singapore Citizen, has died.